Simply the Best!!! The ProView® series of basketball hoops sets the standard for incredible playability and unbelievable durability for the most demanding of athlete. 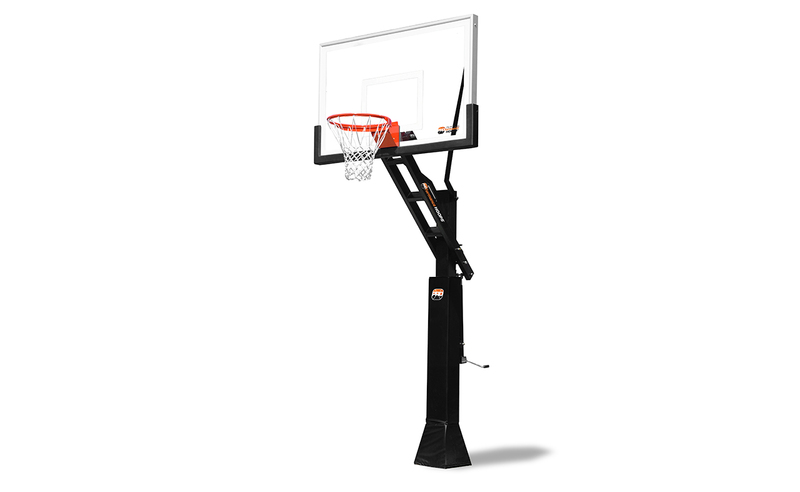 Boasting a hot dipped galvanized, 7 gauge 6″ x 6″ steel pole, 42″ x 72″ 1/2″ Glass ProView backboard, core connected dual spring reflex rim and a hydraulic lift height adjustment, this goal is the definition of PROformance tough. 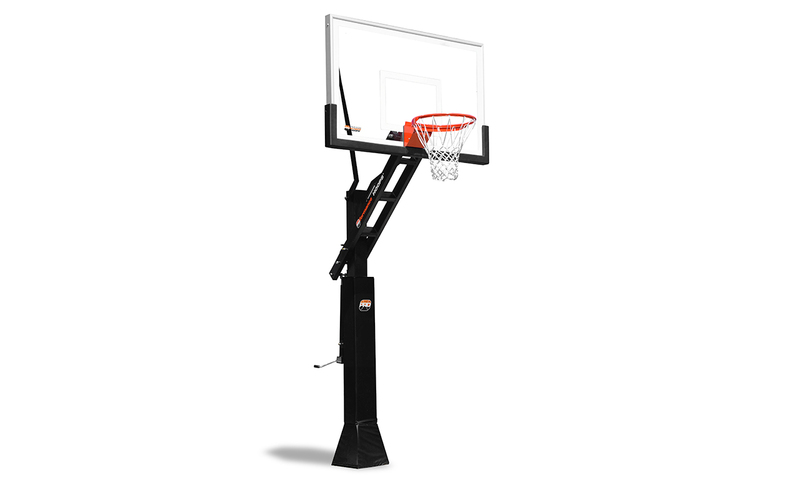 What makes a PROformance Hoops Basketball Goal so original? Everything! Virtually every inch of a PROformance System, down to the parts you never see, is designed to enhance the performance and durability of your basketball goal. ProView basketball goals are built to last, and are the best outdoor basketball systems available on the market today. These basketball hoops are excellent for a driveway basketball court, backyard basketball court, training, and competitive play.